Here are pictures of the Zamfara twin sisters shortly after regaining their freedom. 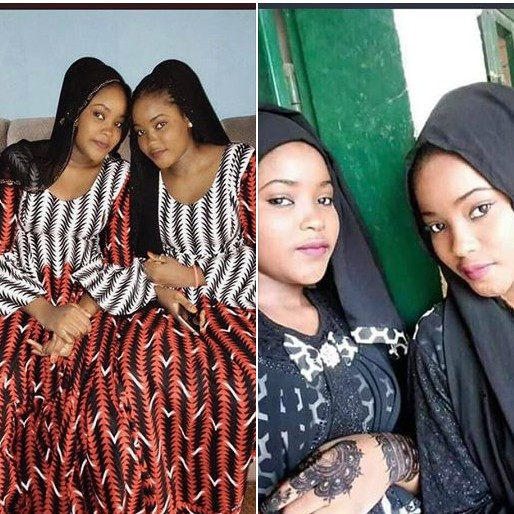 The young ladies named Hassana and Hussaina who were kidnapped a month ago were released unhurt It said after N15million ransom was paid before their freedom, according to reports.. 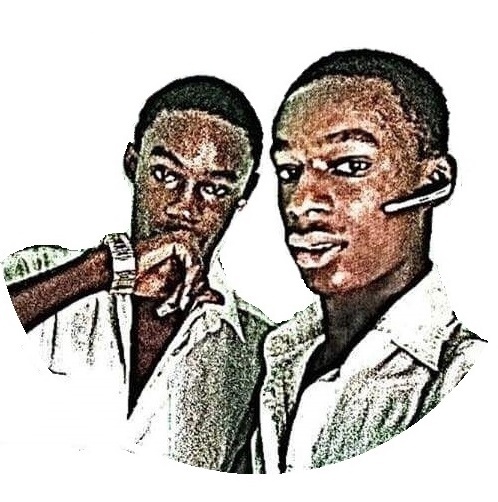 The twins, were kidnapped last month in Dauran town, while distributing the invitation cards of their wedding.